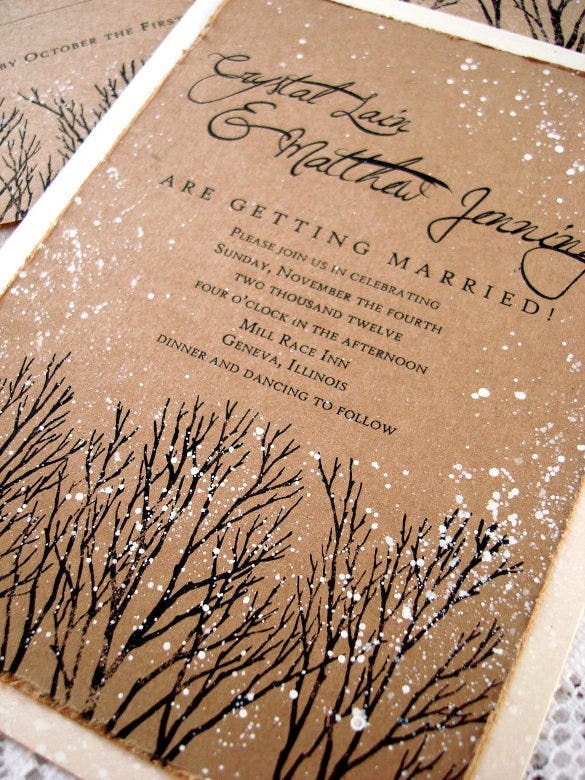 Winter being the perfect and the most romantic season for getting married, we have got you our collection of winter wedding invitation to make your Wedding Elegant Invitation. 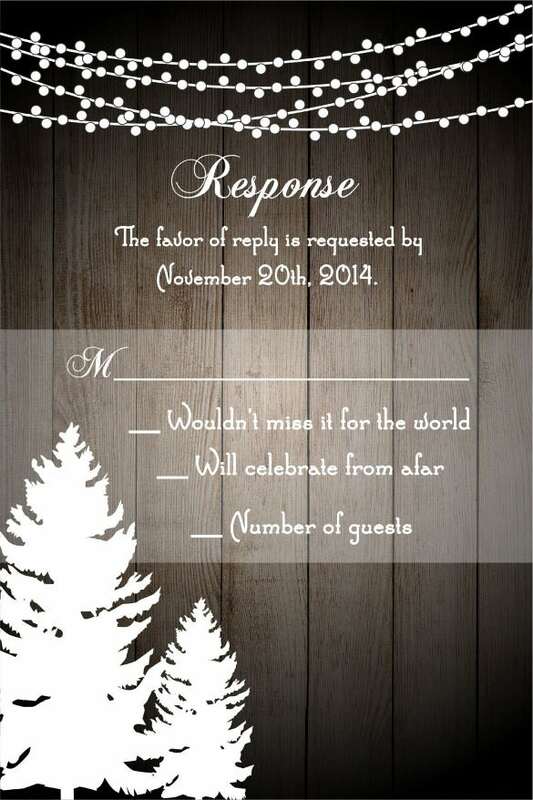 From the range of cool white, blue hues to warmer holly green and berry red, select the best theme for your big day. 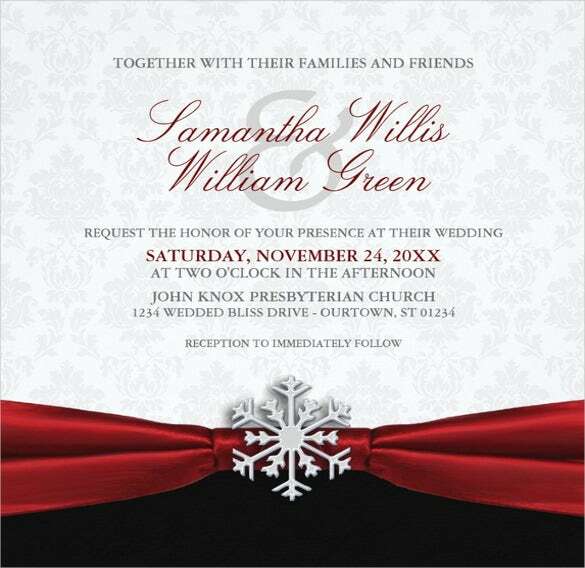 Creating a winter wedding invite demands a little extra care to make it look subtle and simple. 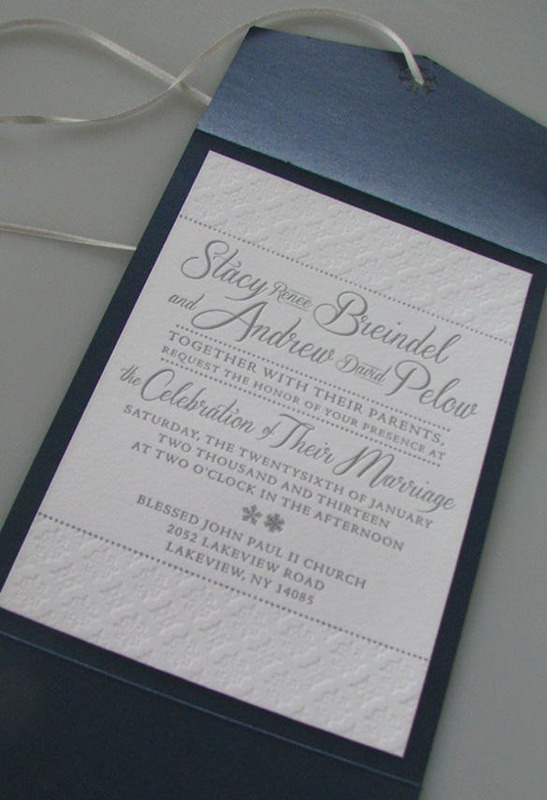 Putting up decadent lacey borders and snow flake prints will take care of the look you desire to have. 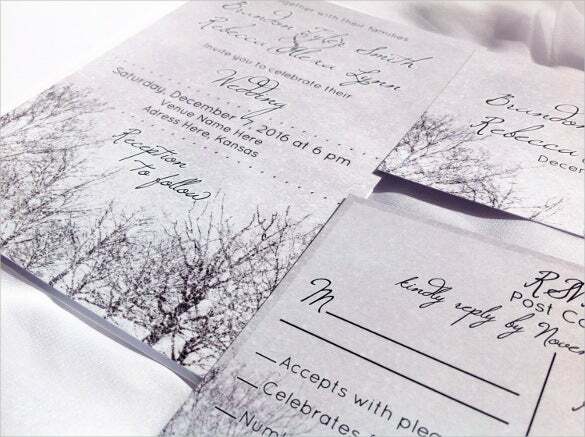 You can find many templates for your themed invite which is available in numerous format options like PSD, PDF, MS Word and many more Wedding Invitation Templates. 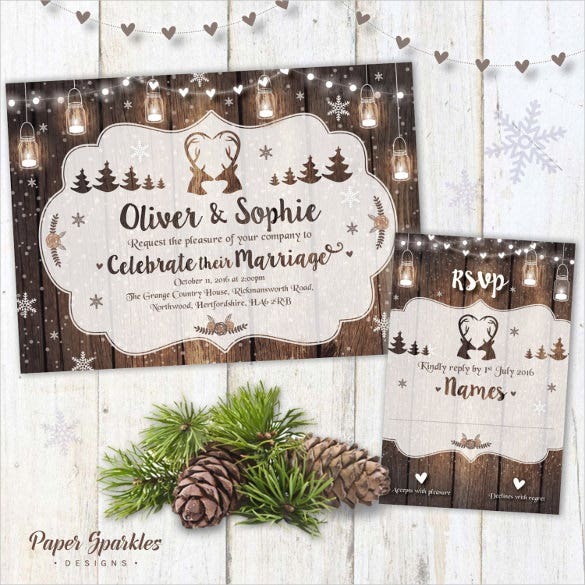 Use the beautiful theme of mason jars that features all the beautiful things of a wintry night to make your wedding invitation card look attractive and all the more spectacular. 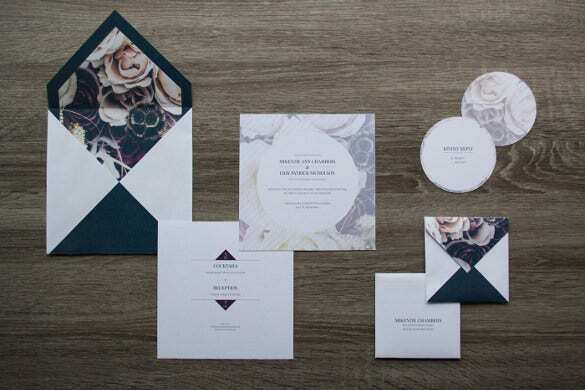 Invite your family and friends to join you on the auspicious occasion of your wedding in a very elegant and graceful manner with this warm romantic elegance wedding invitation that is designed to inspire love and beauty. 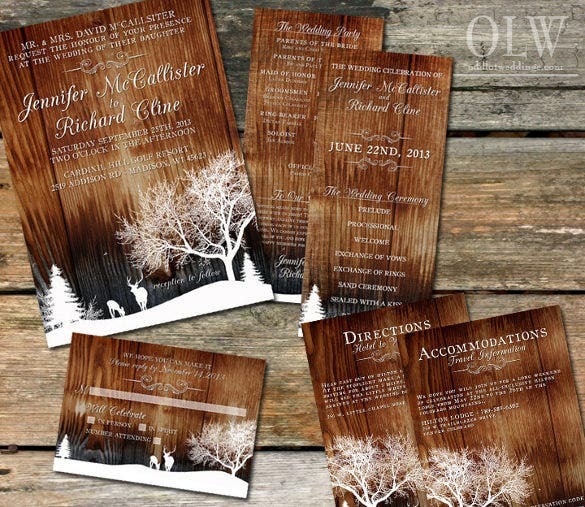 Make your winter wedding all the more special with this rustic winter wedding invitation theme that has the beautiful colour of winters and wood all about it and looks very, very pretty. 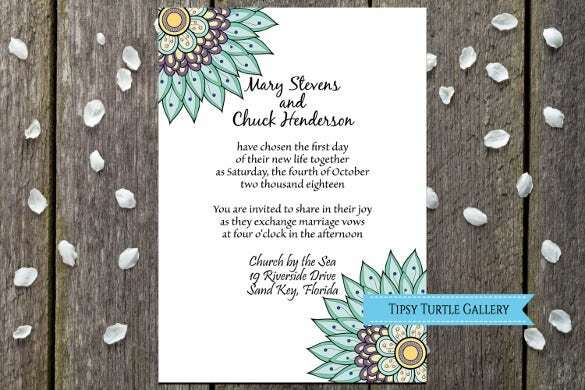 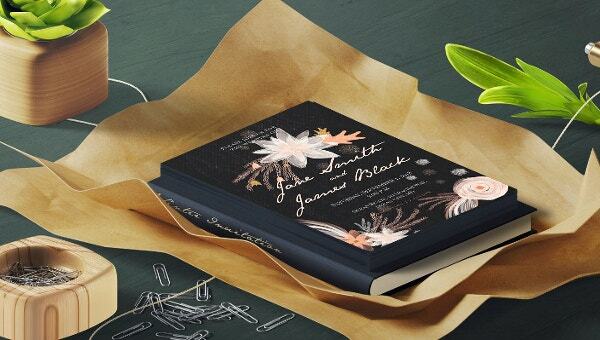 Make your wedding invitation look gloriously beautiful with this plain and yet beautiful wedding invitation theme that has a floral design that goes well with the background and the words of the invitation. 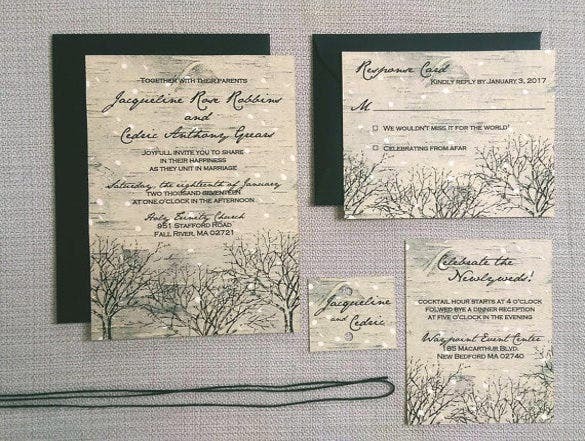 If you are getting married in the beautiful season of winter, depict the beauty of winter and the romantic air that it brings along on your wedding invitation card using this beautiful winter wedding invitation set theme. 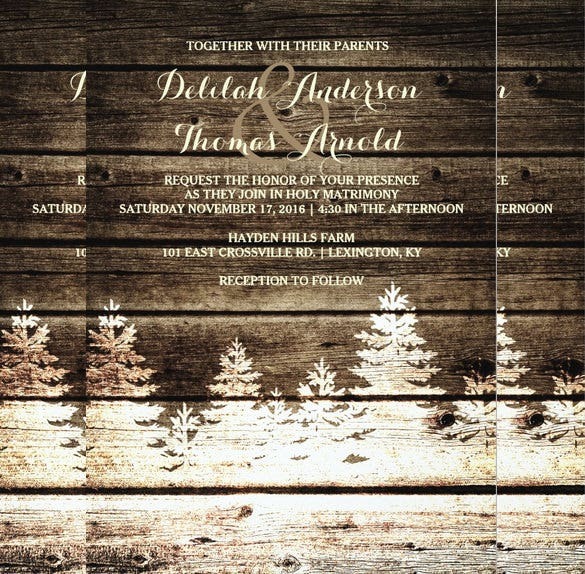 The rusty and aged wood of the barn has its own charm with its dusty, rickety look and the beauty that halts about it. 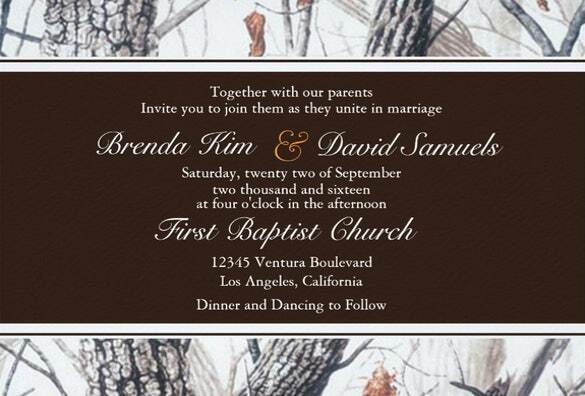 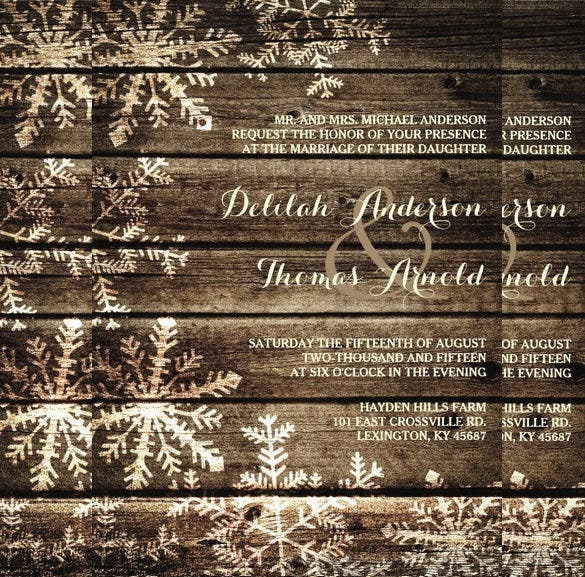 Use this beautiful barn wood snowflakes rustic wedding invitation theme to design your wedding invitation card in style. 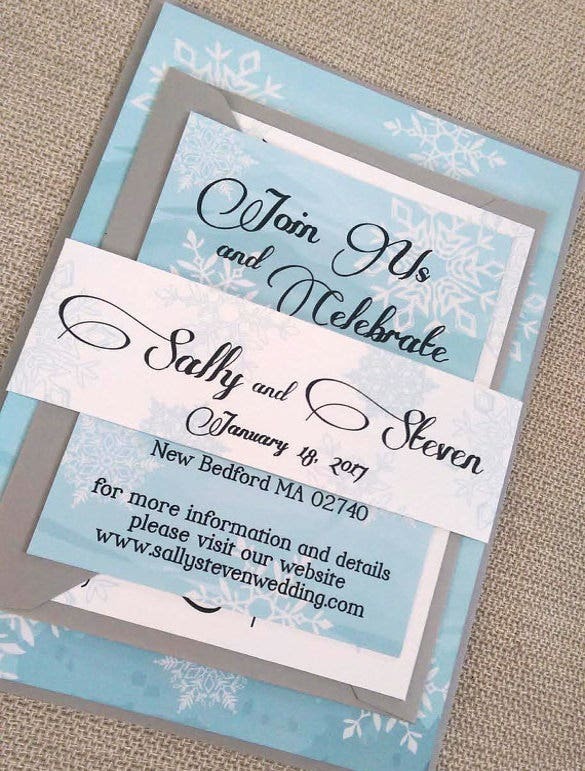 Make your wedding invitation card elegant and subtle with this snowflake blue and white invitation card theme. 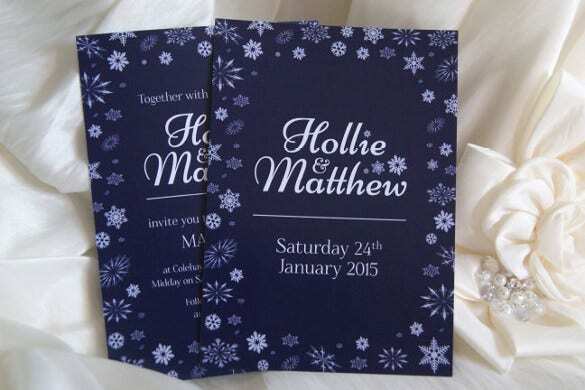 It has the most graceful and light colours and simple designs about it which still look attractive. 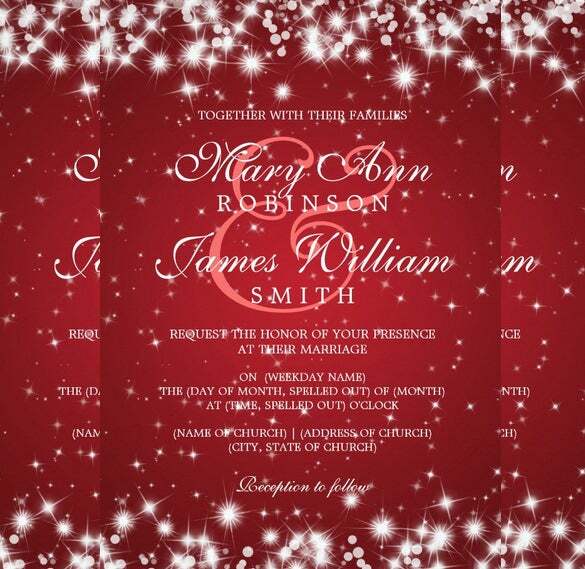 Design your wedding invitation card in a very different, elegant manner with this elegant wedding winter sparkle theme that plays with the romantic red colour and beautiful snowflakes all about it, and looks very spectacular. 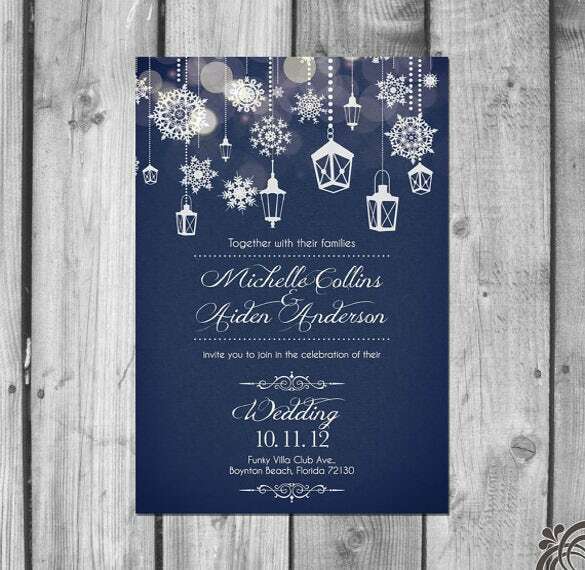 Use the colours of the beautiful night sky for your wedding invitation card using this winter wedding invitation theme that has a very pleasant look about it. 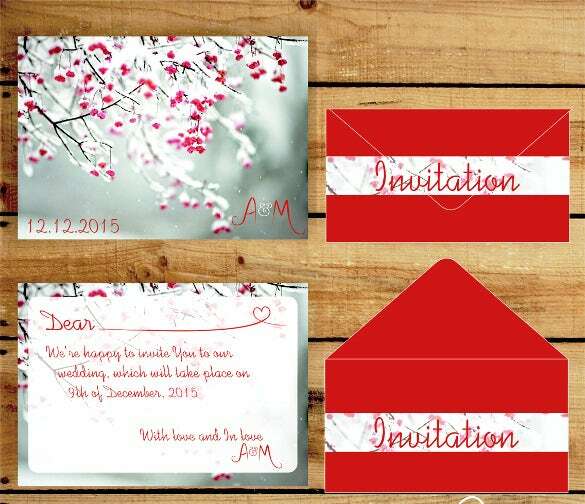 The theme boasts of stars and all kinds of flowers that border the content of the invitation thus making it look beautiful. 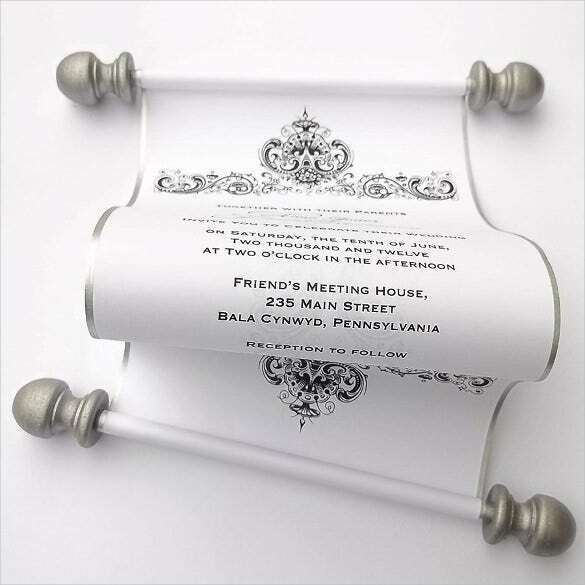 If your wedding is going to be a grand one, send out your invitations in a very regal manner using this theme of antique style flower damask border that has a very high and graceful look about it.